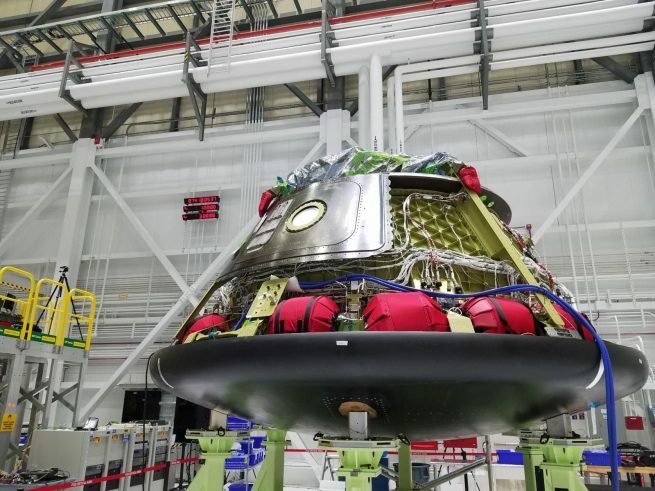 Additionally, NASA said the updated Commercial Crew Transportation Capability (CCtCap) contract gives Boeing the flexibility to increase the duration of the crewed flight from two weeks to up to six months—the duration of a long-duration stay at the ISS. Placing an additional astronaut on the noted Boeing CCTS flight should not be allowed. In fact, Boeing should have its contract with NASA torn up. Any astronauts on Boeing’s CCTS flights are at much greater risk than those on SpaceX’s CCTS flights. Boeing has made QA fraud a key profitability method across the enterpise, and that QA fraud is already deeply embedded in Boeing’s CCTS program. They have gotten rid of QA Inspectors and replaced them with “Product Acceptance Specialists,” whose obvious purpose is to accept the quality and safety of CCTS components no matter what their quality, safety, or conformity is. Boeing should never be allowed to build any manned product or defense product whose failure will imperil our national security. Remember that Boeing was complicit in the last Shuttle Disaster. Again, Boeing, a company who has made QA fraud (Mission Assurance fraud in this case) a key business imperative across the enterprise should never be allowed to compete on any manned or national defense imperative program. 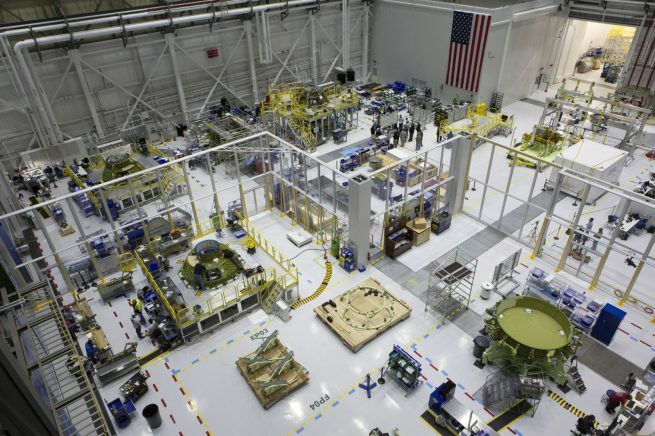 See my latest blog for how Boeing’s QA fraud imperils this program and every astronaut that misplaces their trust in it.